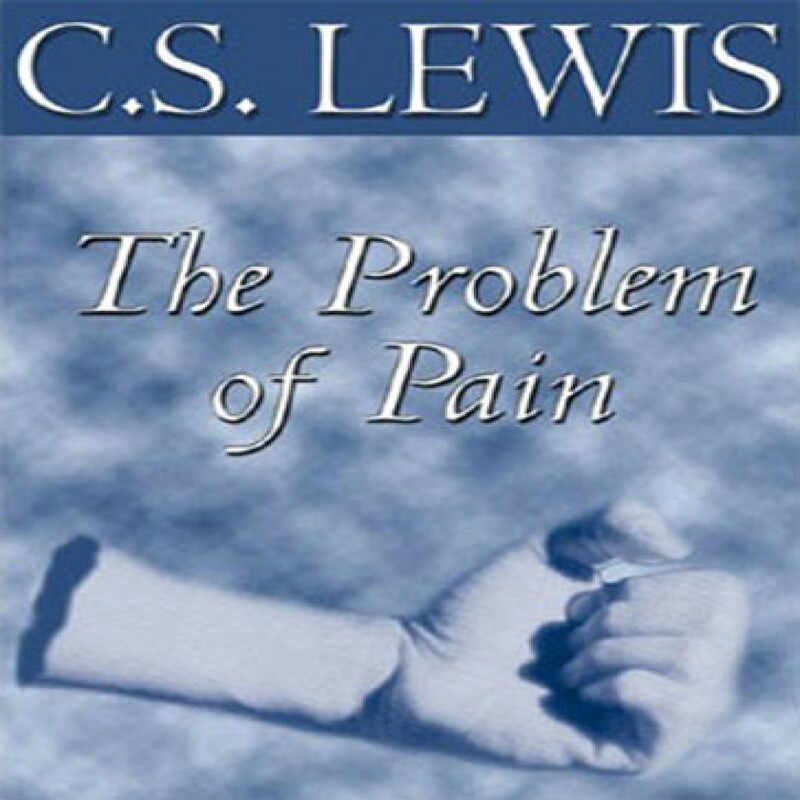 The Problem of Pain by C.S. Lewis Audiobook Download - Christian audiobooks. Try us free. C.S. Lewis sets out to disentangle this knotty issue, but wisely adds that in the end no intellectual solution can dispense with the necessity for patience and courage.